Stefanie Jackson is an American painter whose art deals with themes of African American history and contemporary U.S. politics. Born in Detroit, Michigan, Jackson received her BFA from Parsons, The New School for Design in 1979 and her MFA from Cornell University in 1988. Currently, she is an associate professor of art at the Lamar Dodd School of Art at the University of Georgia. She has been the recipient of numerous awards and grants, including those of the Pollock-Krasner Foundation, the Georgia Council for the Arts, the National Endowment for the Arts and the Adolph and Esther Gottlieb Foundation Award, in recognition of her life’s dedication to developing artistic goals, regardless of other personal or financial responsibilities. 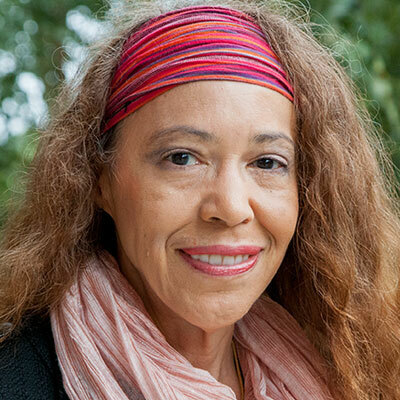 Jackson’s work has been shown at a variety of galleries and museums, including The Detroit Institute of Arts, her solo exhibition La Sombra y el Espiritu at the Robert and Sallie Brown Museum UNC, the David C. Driskell Center Gallery, the Georgia Museum of Art, the Harriet Tubman Museum and the Afro-American Historical and Cultural Society Museum in Philadelphia. She has studied in both France and the United States, in attendance of several artist in residence programs. 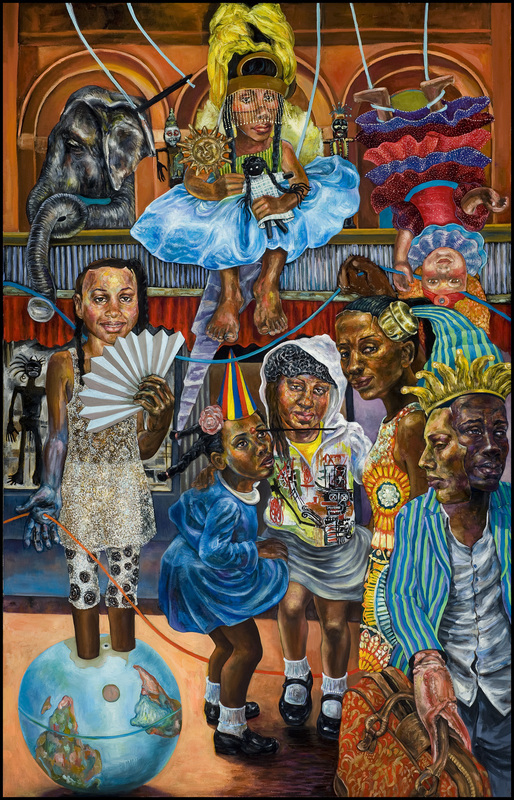 Jackson's paintings draw on her own life experience as well as broader issues of social justice. Her influences span a broad range of styles, including surrealism and African American literature. One major influence on Jackson's work is Southern blues music and culture. Much of Jackson's work deals with major events in U.S. and African American history. 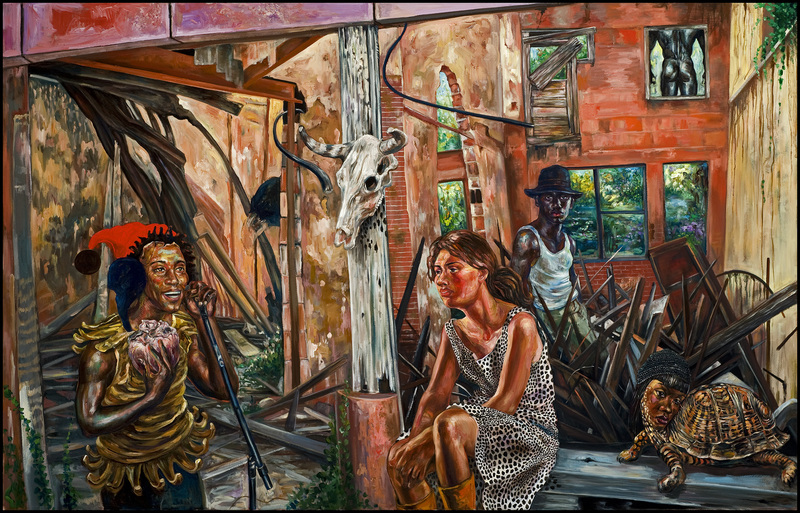 Her art has responded to the Atlanta Race Riots, the destruction of New Orleans by Hurricane Katrina, issues of public housing in Detroit and New Orleans, and the French colonial history of New Orleans. More personally, Jackson draws inspiration from family tragedies, including losing her cousin to violence in Detroit, which is commemorated in the painting Little Girl Blue. Jackson resides in Athens, Georgia. 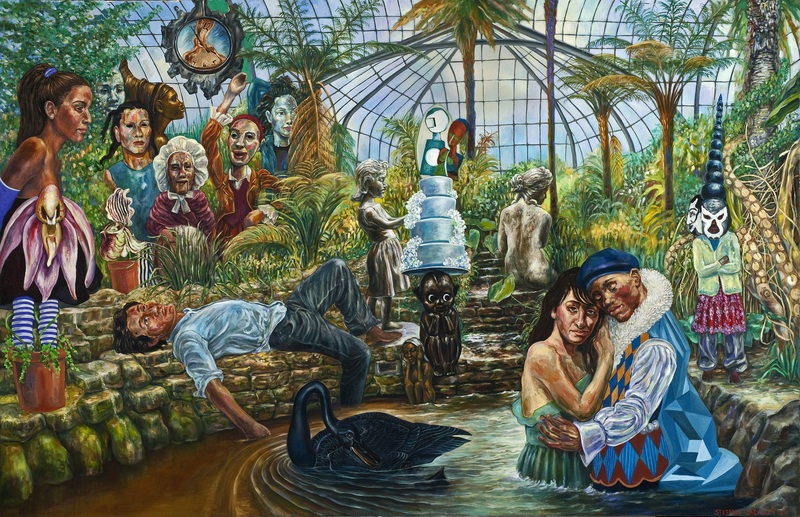 Joy Inside My Tears, Oil on canvas, 48" x 72", 2016. Save the Children, Oil on canvas, 72" x 48", 2015. Knocks Me Off My Feet, Oil on canvas, 72 x 48", 2016.